Executive Director & Owner – Black Bear Academy and Clinical Assist, Ltd.
Maureen Black is the Executive Director and owner of Black Bear Academy & Clinical Assist, Ltd. in Chicago, Ill. Following her graduation from SIUE, Black founded two companies that provide therapeutic services for both adults and children with communication disorders. Her first company, Clinical Assist, provides speech and language therapy services to Chicago area schools, hospitals, pediatric clinics and TBI programs. The companion company, Black Bear Academy, has three distinct programs that provide academic and therapeutic services for preschoolers through kindergarten. The primary goal of Black Bear Academy is to support the transition of children with speech and language disorders in to neuro-typical classrooms prior to first grade. Black is an active member and participant with the Illinois Speech-Language Hearing Association, the American Speech-Language-Hearing Association, the National Association for Education of Young Children and the Illinois Association for the Education of Young Children. 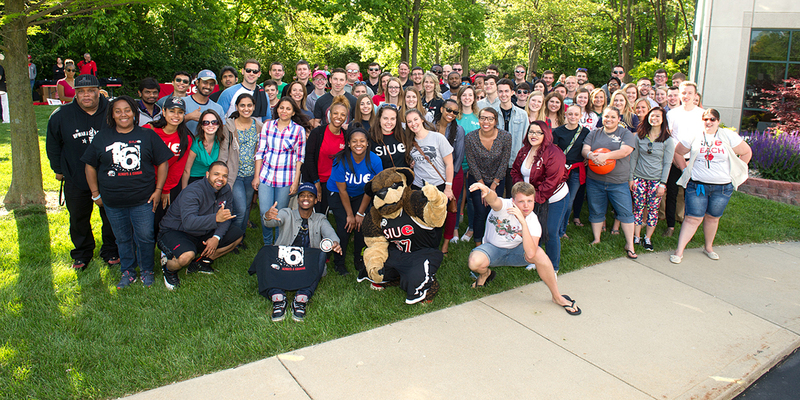 Black is a member of the inaugural class of the SIUE Alumni Hall of Fame.